When DI Brock is called to attend the scene of a traffic accident, he doesn't see how it's any of his business. But then it turns out the woman's body discovered in the ditch alongside the crashed car was not involved in the accident. What's more, the woman was naked and covered in vicious whip marks. Unpleasant as it might be, this is very definitely Brock's business. 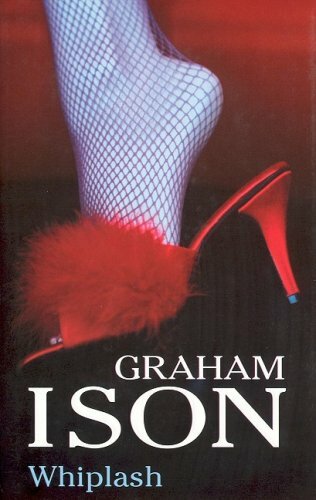 About the Author&colon; During Graham Ison's thirty year career in Scotland Yard's Special Branch he was involved in several espionage cases and the investigation into the escape of the spy George Blake. He spent four years at 10 Downing Street as Protection Officer to two Prime Ministers and also served as second-in-command of the Diplomatic Protection Group.